Circa 1832. 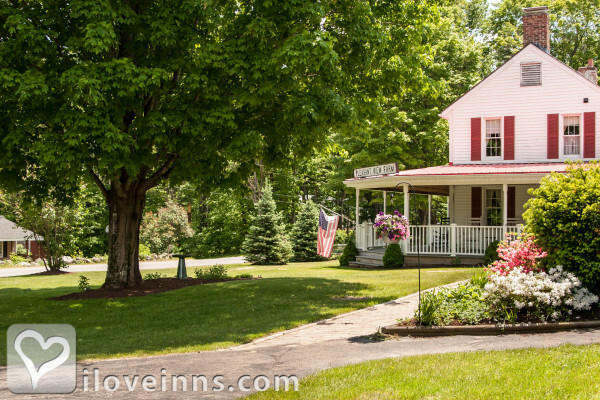 Gracing the heart of the state's Lakes Region on a scenic rural road, this bed and breakfast was built as a farmhouse prior to 1832 for a local blacksmith with land extending to the shores of Newfound Lake. 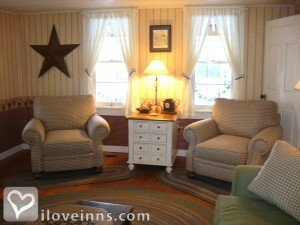 Relax in country elegance in the great room or on the patio. Play games or read a book from the library by a warm fire. Comfortable guest bedrooms include turndown service. After a satisfying breakfast take a bike ride to enjoy the surrounding beauty. Payment Types Accepted Include Visa, Travelers Checks, American Express, Personal Checks, Discover, Master Card and Cash. 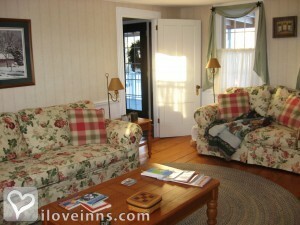 This property has 6 total guest accommodations with private bath and 1 cottage. The types of beds available include Queen and King. I have 2 well behaved black labs, Cascade and Moshannon, for your dog fix. Pleasant View offers an adult friendly environment. Quiet, non-pretentious. Several common rooms. 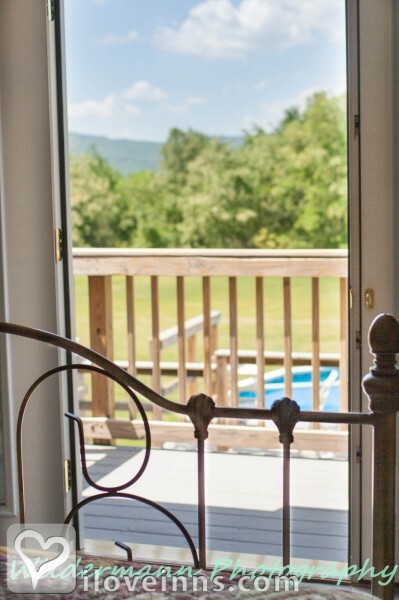 Guest rooms have private terraces. Hot tub. If you need to cancel, please call before midnight, 7 days before your scheduled check in date. If you must cancel for ANY reason after midnight, 7 days before your scheduled check in date, (this includes but not limited to - sickness, broken bones, surgery, death, or weather), you will be charged the entire amount of your stay, plus a $30 processing fee. No shows, late arrivals, and early departures are treated like cancellations and the same policy applies �" you are fully obligated for the payment of your entire stay - the full amount will be charged plus a $30 cancellation fee. 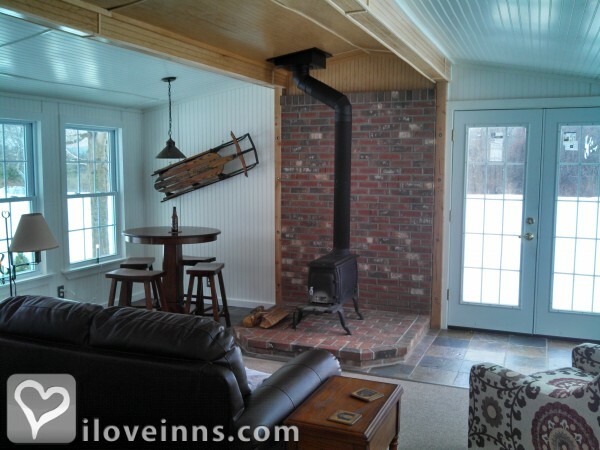 Buit pre-1832, Pleasant View is an historic farmhouse set on over nine acres of old farmland outside Bristol, NH. Low-key and unpretentious, the property allows you to feel yourself and leave the rest of the world behind. Once inside, the inn's exposed hand-hewn timbers, wide plank flooring, and subtle modern conveniences exude warmth, strength, and rustic comfort. 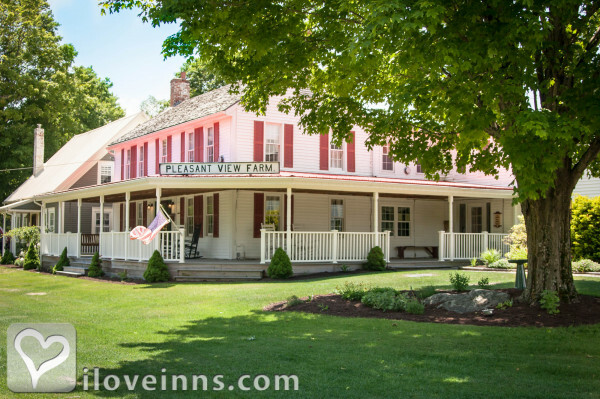 Unlike many antique houses, Pleasant View provides guests with ample areas for spreading out, relaxing, or socializing in the spacious dining room, 2 common rooms, the loft, the sun room, or farmers porch. Traveling to visit my daughter at a nearby camp, I stumbled upon a diamond in the rough. 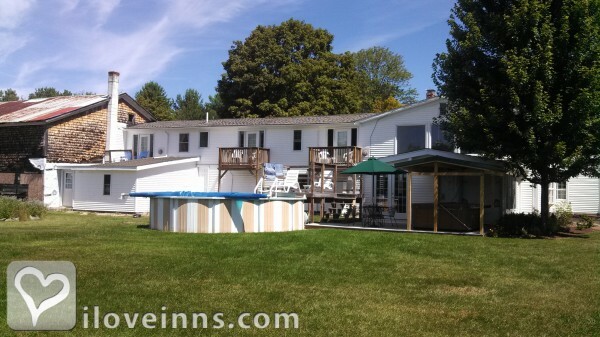 Tucked off of Hemp Hill Road, Pleasant View Bed & Breakfast is just a few minutes from the beautiful scenery surrounding Newfound Lake and my destination camp. Upon my arrival I was greeted by the gracious innkeeper, Heidi Milbrand and her playful Labrador, Porter. The local restaurants are filled with nice people and the homemade breakfast waiting for you in the morning is outstanding. My husband & I love the Newfound Lake area of New Hamshire & had driven by this charming B & B many times. It was our good fortune to stay here a few years ago to extend a summer vacation. We fell in love with this charming place. When it came time to celebrate our Wedding Anniversary we stayed at the Inn... and have done so for the past 3 years! The ambiance is cozy & friendly. Heidi is a gracious hostess & WONDERFUL cook. Her eye for decorating is unsurpassed!! This is our GetAway destination. . . no matter what time of the year!! My wife and I, along with my sister and her husband, stayed here in June. My sister and I stayed here as kids each summer for two weeks at least eleven years in a row during the late forties and early fifties when Pleasant View B & B was a boarding house named Pleasant View Farm. The same people would come back time after time, so there was quite a bond. On this trip we were able to meet up with the son of the original owners who is now 74 and he immediately remembered us, our parents, and grandparents. Quite a reunion. Heidi asked us to bring old picture and she copied them to add to her research of the inn's history. 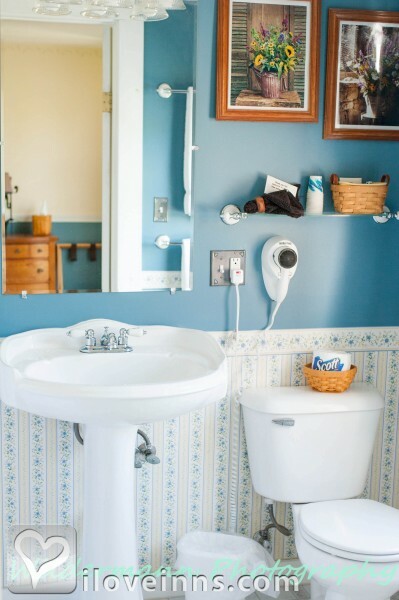 The B&B had some nice improvements while still retaining most of the feel of the past. The rooms have all been re-done and are nicely decorated and furnished (and clean). Heidi has a great personality and is a wonderful host. The breakfasts were extensive and excellent. She was eager to get as much information about the history of Pleasant View and was very willing to fill us in on what she knew. We had a wonderful time and we will certainly go back. The bed and breakfast was a wonderful, quiet, friendly and relaxing place to be, away from the hustle and bustle of traffic. The beautiful quilts, downy comforters and pillows made it hard to get up in the morning. 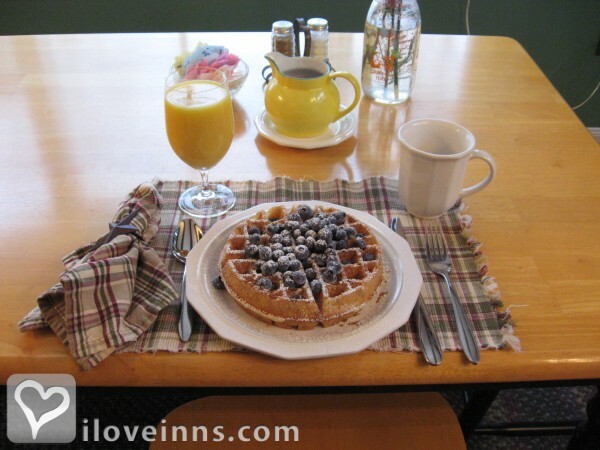 Our hostess was very accommodating, eager to answer questions, and her breakfasts were sumptuous! My wife and I took advantage of Veterans Day event held at Pleasant View. We arrived later in the evening since we had to travel from the CT coast some 3 hours south. Upon our arrival we found our key and a note welcoming us. When we entered the B&B the warmth and pleasant atmosphere made us feel most welcome and at home. We stashed our bags in the room and explored the comforts of the B&B. 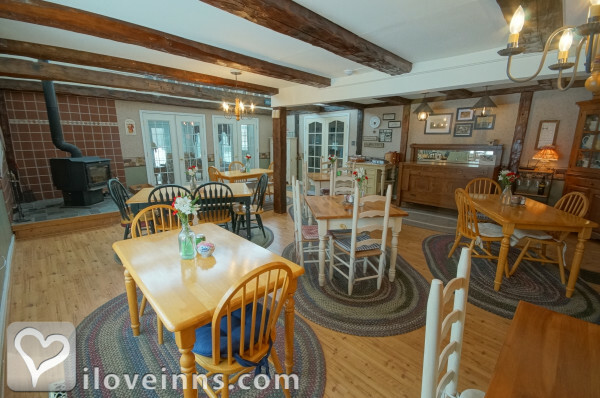 The history that is preserved in the inn is second to none and it was hard not to fall in love with the inn. Waking up the next morning we were treated to a wonderful breakfast and stories from other veterans and about the history of the inn. 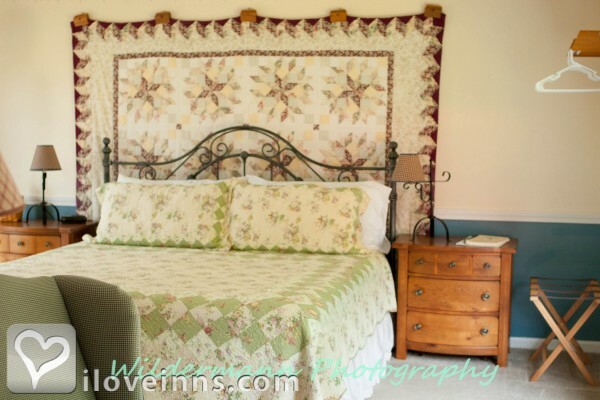 The Innkeeper was extremely accommodating and we had a great time getting to know her and her husband. We left wishing we had more time to explore and spend at this quality B&B. We can't wait to return in the future. Thank you Heidi and John for participating in the Veteran's day event...As another review says, and I'll second..."this B&B is truly a diamond in the ruff." 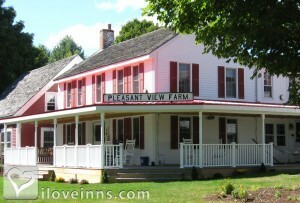 My husband and I were so pleased by the setting and hospitality at Pleasant View! The feeling was like staying at the home of a fantastic cook who just wants you to chill and enjoy your day. Somehow they have created a place where the decor reminds you of old-fashioned Americana but is also fresh and clean, comfy, and light. Waking up to great coffee, muffins and scones, home-made granola and yogurt, and that's just the pre-breakfast! As for the main courses - whipped up by Heidi - I didn't want to leave! My husband and I were visiting family at Newfound Lake and stayed here for a night - wish we could have stayed longer! 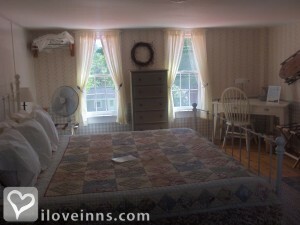 The inn is charming and is on a huge property, very quiet and peaceful, with nice landscaping. 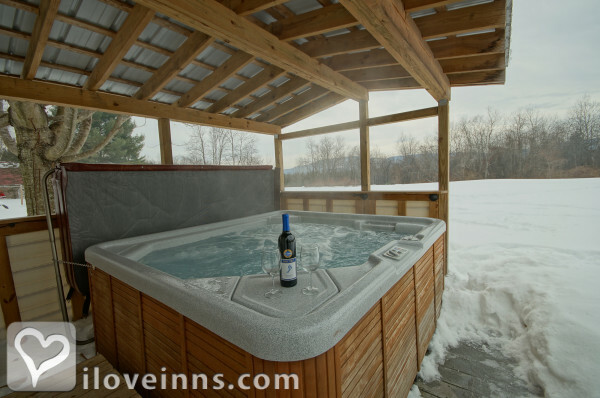 We were thrilled to find it has a hot tub and small pool as well. Delicious breakfast, including blueberries from Heidi's garden. Highly recommended. Be sure to try the lobster rolls at The Big Catch restaurant on Newfound Lake -- they are the best! Very comfortable place to stay. Heidi makes you feel at home and very comfortable. The Inn is clean and the food is great. This qas our foirst time at a bed and breakfast. The service was actually better than I had expected.